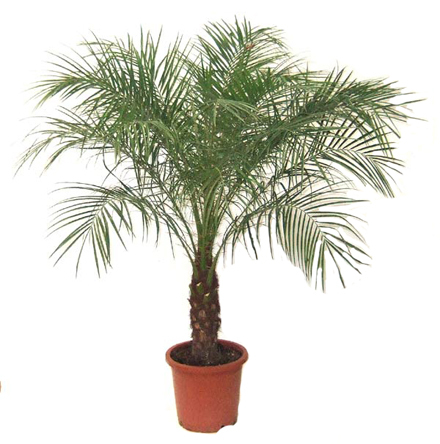 Description : Theophrastus gave this name to date palm. An exceedingly useful genus of palm. Twelve or more species in tropical Asia and Africa.